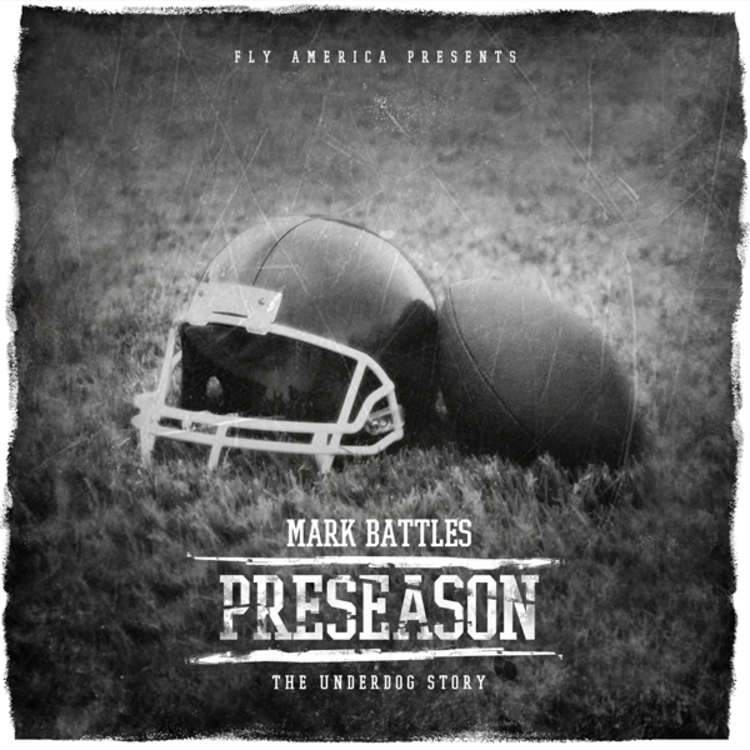 Mark Battles surprised fans last week with the announcement of a new mixtape, PreSeason, to follow up his last effort Black Einstein. The project was originally scheduled to drop at 6 PM EST today but has been moved up to 3 PM. Before that time arrives, we've got one last leak for your ears, "Goodnight." Last week when we announced the tape we let go another J-Cuse-produced leak "The Truth" which you can grab here while you wait for PreSeason. You'll be able to cop PreSeasonhere when it drops. Mark has also been busy with his new Fly America signee Euroz, and working on a joint project with Euroz and Dizzy Wright.